This is the first of the series of lectures on Tauheed that will be delivered by Agha Ali Murtaza Zaidi. 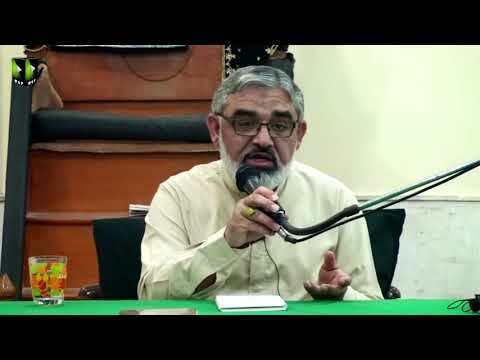 In this lecture Agha highlighted the importance and the necessity of exploring Tauheed oneness of Allah. He also briefly described concepts such as doubtism pluralism etc. He also talked about some of the signs of Tauheed in the system and organization of human structure and our galaxy etc. The lecture was followed by a somewhat thorough Question and Answer section.